Balaclava "Shturm" created for CQB. It have special hole in the middle of balaclava with web. It's created for decrease chance of goggles fogging. 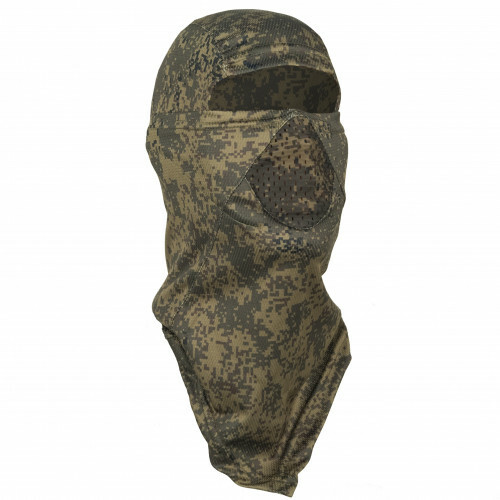 Can be used in five positions - as balaclava, as mask, as bandana and etc.